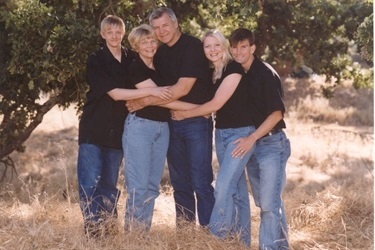 Kokkonen Family (left to right): Dan (Computer Consultant), Jean, Matt, Jana and her husband Patrick. Meet our daughter Jana... Major Jana Kokkonen, M.D. 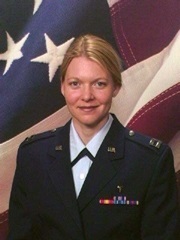 grew up in San Luis Obispo and is a graduate of the Air Force Academy in Colorado Springs and Georgetown University Medical School in Washington D.C. Major Kokkonen is currently serving in Afghanistan as an Emergency Medicine doctor". Keep "As a Christian, Jana is trusting God to guide her service to her country. 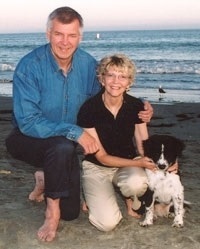 enjoy the coast with their dog, Denali.